What should someone avoid when purchasing toothpaste? Do you like gel toothpaste? 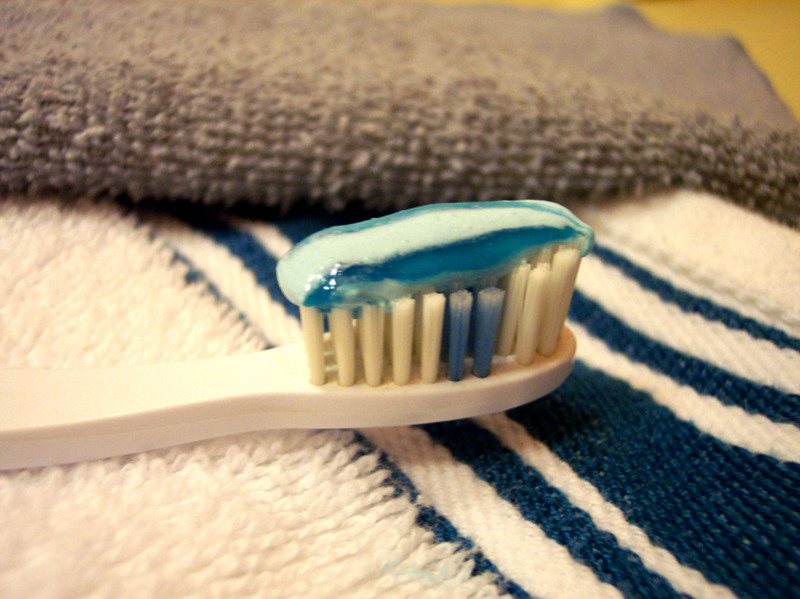 Gel type toothpaste typically have more water in them which depends on flavor. Does flavor play a factor in how effective a toothpaste is? If you don't like a flavor chances are you will rush through your routine. So, in a way, yes get a flavor you like! Which toothpaste do you use & why? Plain fluoride toothpaste,so you cant whiten your teeth unless you have it smeared across your teeth to oxidize and lift the stain. Gritty, more abrasive type toothpaste can scratch your enamel overtime,as well as cause tooth sensitivity. Also, there is no toothpaste that will remove tarter. Its the hard stuff hygienist remove from your mouth, so don't forget to contact us to schedule your cleanings regularly.